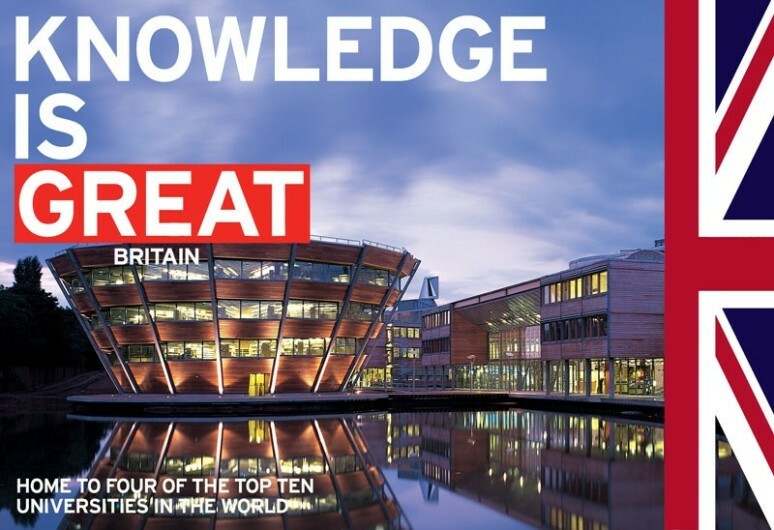 The University of Nottingham's Jubilee Campus is currently featured in the British Council’s 'Britain is GREAT’ campaign. As part of an initiative to improve language skills the Jubilee Campus is used to illustrate ‘Knowledge is GREAT’. The Jubilee Campus was completed in 1999, creating an academic park for 2,500 students on the site of the old Raleigh bicycle factory. The low energy design and innovative architecture were recognised with numerous industry awards including a BREEAM Excellent rating for sustainability, the highest available at the time.